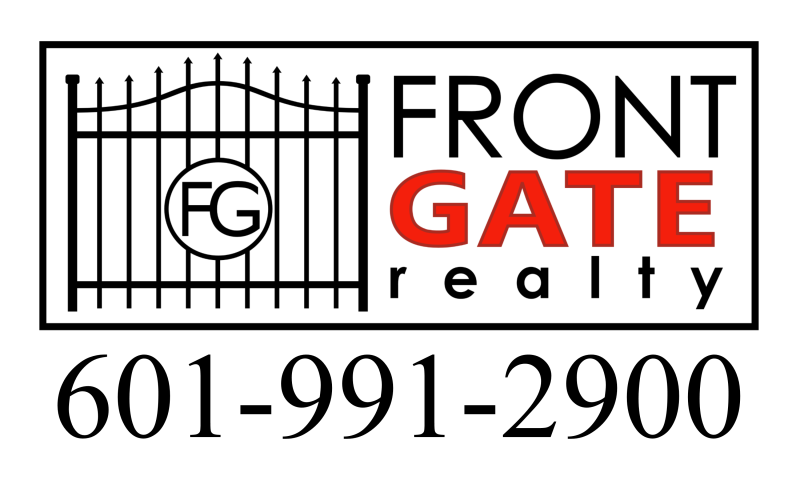 Fabulous new gated community in the heart of everything in Madison/Ridgeland!! Nothing has been spared. Beautiful designer features. Thermador appliances, outdoor kitchen, outdoor fireplace, all the amenities you would expect and more! Beautiful lakefront home. Call your Realtor today! Tax amount is estimate only, with homestead exemption. I am interested in 314 Stone Lake Cove, Madison, MS 39110 (Listing ID # 305325).